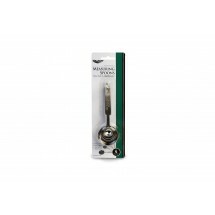 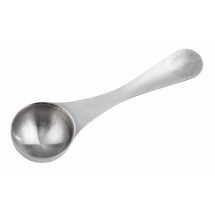 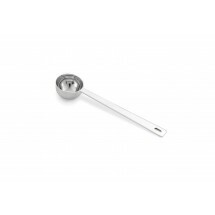 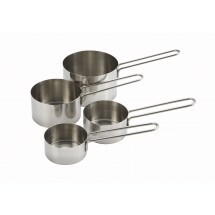 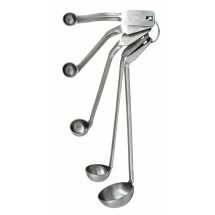 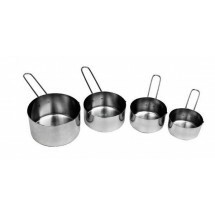 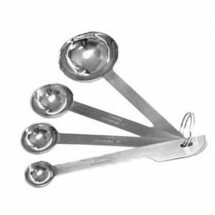 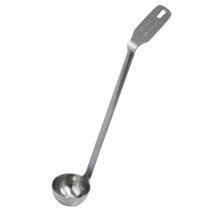 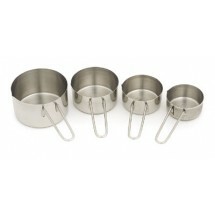 Ensure that your staff members have access to the measuring tools they need to cook your signature menu items with our selection of measuring spoons and measuring cups. 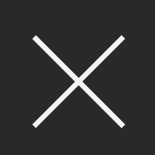 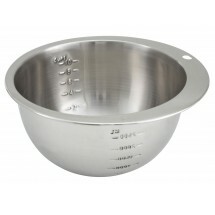 An essential kitchen tool in every bakery and restaurant, measuring tools will provide accuracy when adding dry and liquid ingredients to create your signature dishes, so vital for creating the same great dishes over and over again. 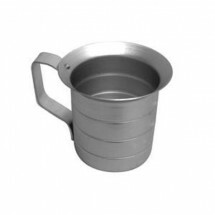 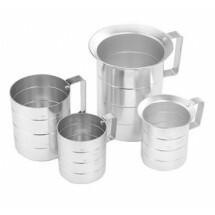 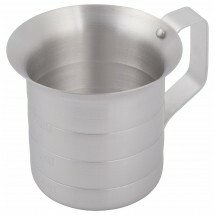 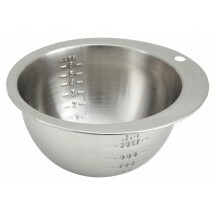 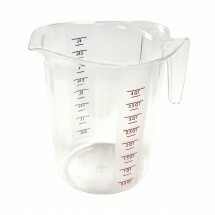 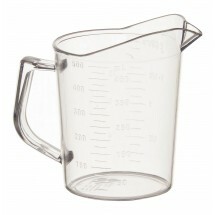 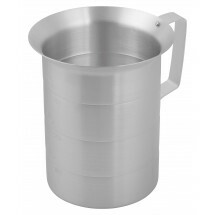 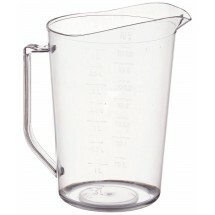 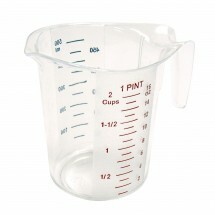 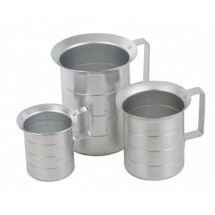 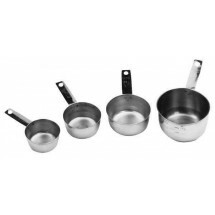 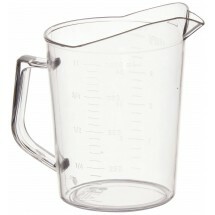 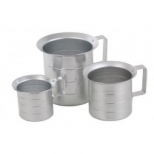 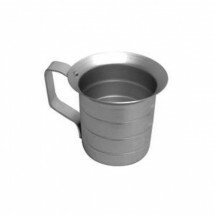 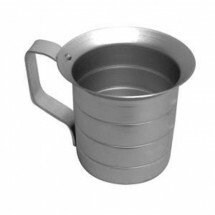 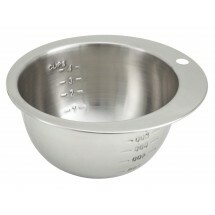 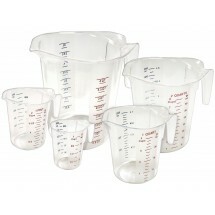 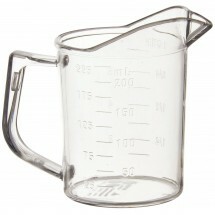 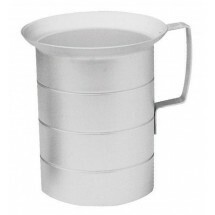 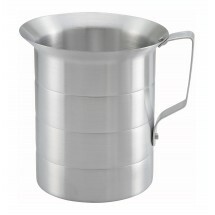 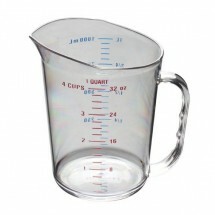 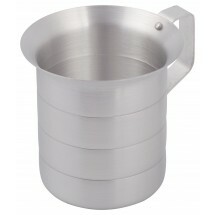 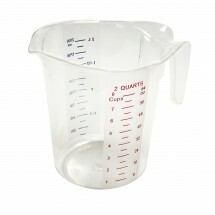 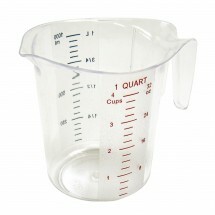 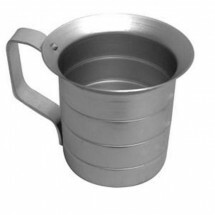 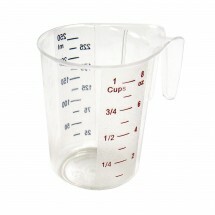 Shop our selection of polycarbonate and stainless steel measuring cups and aluminum and stainless steel measuring spoons with clear markings so your chef can easily read the measurements. 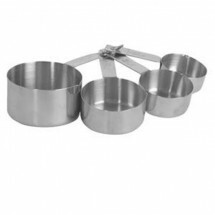 Many of our measuring tools can also be kept together by a ring so you can keep sets together at different food prep areas in your kitchen. 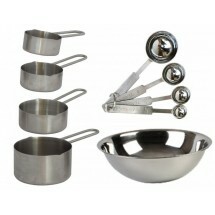 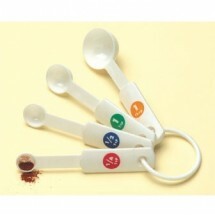 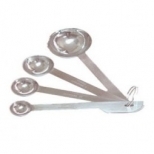 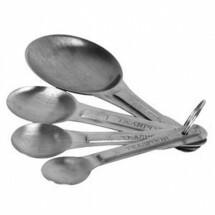 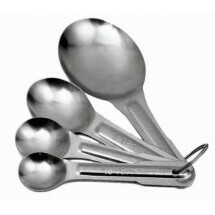 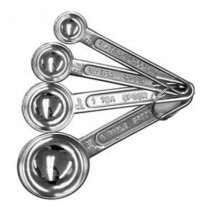 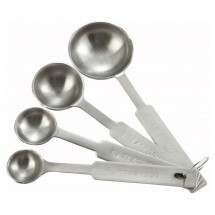 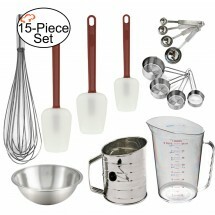 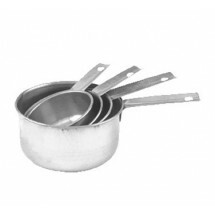 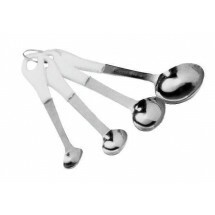 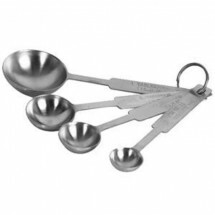 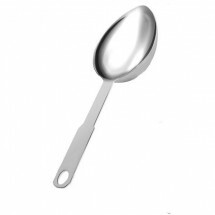 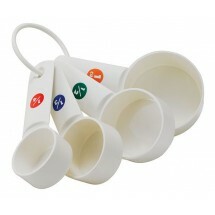 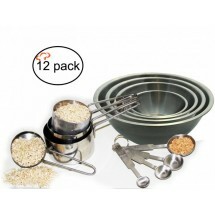 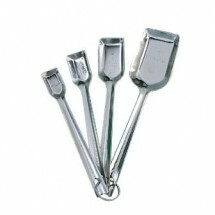 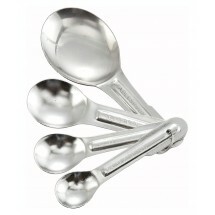 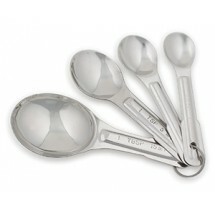 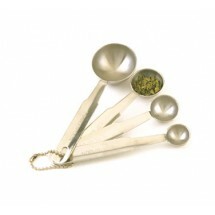 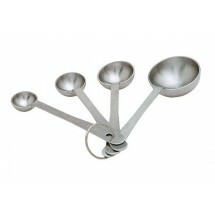 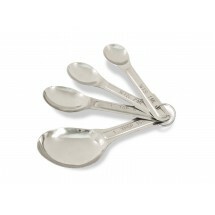 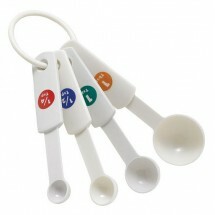 American Metalcraft MSP514 Plastic Measuring Spoon Set Sold As: 1 ea Only 2 Remaining!